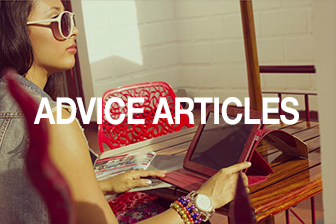 iHipo is the leading international graduate careers website. 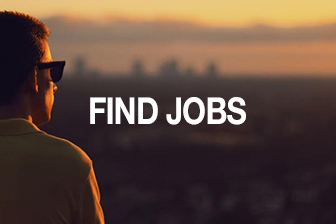 We enable our users (students and graduates) to find Internships, Jobs and Graduate Programs abroad. 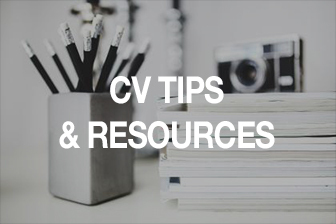 The iHipo CV tips section offers advice on CV writing, resume writing, cover letter writing, as well as interview questions to prepare you for your job interview. 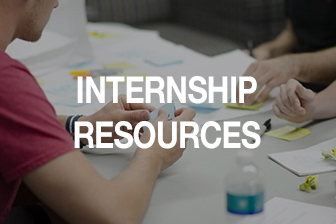 The Internship Resources section has advice on finding summer internships, internship programs, internships abroad, as well as samples of what an internship report can look like. 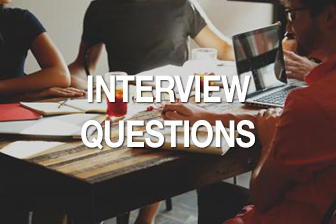 iHipo offers (graduate) recruiters, recruitment marketers, and employer branders a platform to gain exposure to highly-qualified students and graduates worldwide. 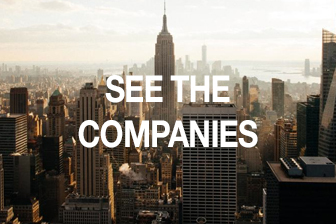 Companies can post internship & job vacancies, as well as promote their graduate program.